I have been banging the drum that the Football Association need to channel more money into the women’s game so it’s refreshing to hear it coming from within the game. 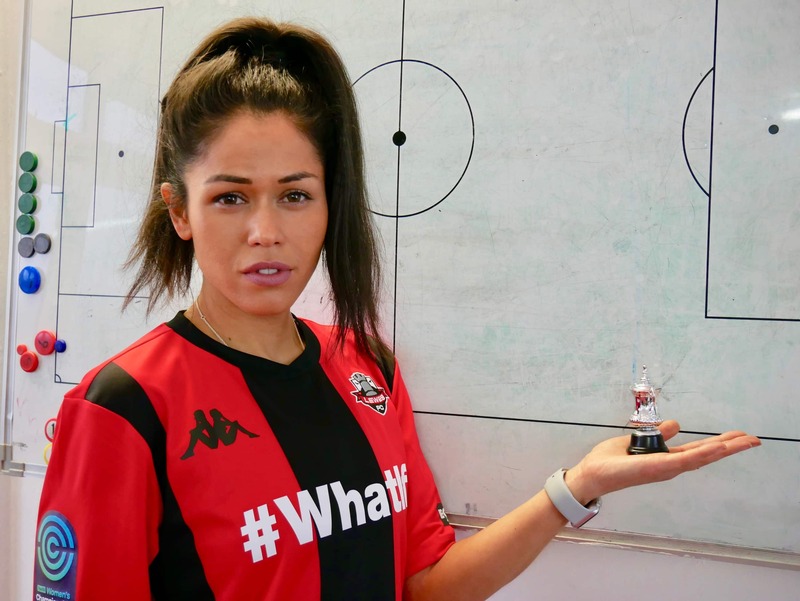 Lewes FC Women and Shannon Moloney have put it much more eloquently in an open letter to the Football Association. Here at Lewes Football Club we’re big fans of the FA and its “For All” strategy. We particularly applaud your focus on women’s football. We were honoured to be selected to participate in the FA Women’s Championship last May, and our experience has been overwhelmingly positive. You’ve assembled a great team at the FA to develop the women’s game. We know that you are currently going through a big culture change, and that one of its building blocks is to welcome, as Martin Glenn recently put it, “healthy challenges to what we are about.” This letter is intended to be one such healthy challenge. 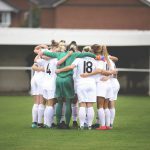 We want to put the spotlight on the relative prize money given to women’s teams compared to men’s teams in the FA Cup. – This year, the total FA Cup prize fund for men’s teams is £30.25 million. The total FA Cup prize fund for women’s teams is £250,000. The total prize money for women is less than 1% of the total prize money for men. 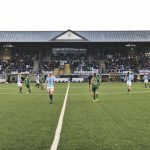 – To distribute more money to the grassroots, the FA introduced payments to the losing teams in the first two rounds of the men’s FA Cup, as well as to the winners. So now, this season, in the FA Cup Preliminary round, the losers of the men’s matches receive nearly three times as much prize money as the winners of the women’s matches at the same stage of the competition. 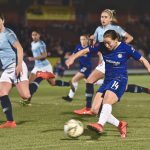 – The total “prize” money paid to the losing men’s teams in the first two rounds of the FA Cup (the Extra Preliminary Round and the Preliminary Round) [£291,600] is more than the total prize money paid to all of the winning teams in the women’s FA Cup, in the whole competition up to and including the final [£252,350]. – The winners of the men’s FA Cup receive £3,600,000 for winning in the final, on top of more than £3,000,000 in prize money for winning their previous rounds. The winners of the women’s FA Cup receive… £25,000. – Each of the losing semi-finalists in the men’s FA Cup receive £900,000 for losing that single fixture. 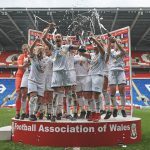 That payment to one men’s team for losing a semi-final is more than triple the total prizes paid to all of the winning women’s teams in all rounds of the women’s FA Cup including the final. Obviously, nobody at the FA has consciously engineered these relative outcomes; they are the aggregate result of many people making many decisions with various desired outcomes over time. But look at where we’ve inadvertently ended up. 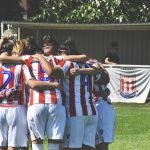 To drive the step change in women’s football that we all want, one of the main things that the women’s game needs is much more money. 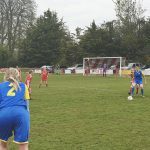 The incremental cost to an existing women’s club of stepping up to the FA Women’s Championship, for example, is a minimum of £100,000 per year (net of FA grants received). That’s a tiny sum for most men’s clubs, but completely unattainable for most women’s clubs. 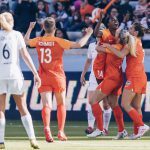 Not because of some static and universal law that women’s football attracts less attention and less revenue than men’s football, but as a result of decade upon decade of negligible resources being made available to the women’s game. We know that you want to change that. To transform the women’s game. And we know that you consider the FA Cup to be a good way to redistribute wealth to the grassroots in the men’s game. That same FA Cup provides an ideal mechanism for financially irrigating the women’s game. So we are suggesting a radical increase in the women’s FA Cup prize fund. Let’s get these prize funds to a level that we would all be able to tell our children about without embarrassment (try explaining the disparities in prize money to a child and you’ll see what we mean). That would at a stroke increase the level of focus and seriousness paid to the women’s game by existing clubs by an order of magnitude. It would create dozens of clubs who are newly able sustainably to compete at the top level of football. 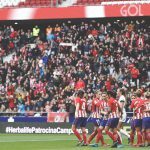 In turn, that would create the potential to expand the current 11-team top leagues to a number more in line with the men’s game, creating many more matches and therefore opportunities for fans, sponsors and TV companies. It would give a huge boost to the England team by greatly increasing the pool of players training and competing at a high level. 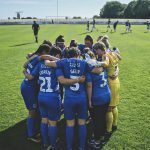 If we are all really serious about rapidly driving huge positive change in the women’s game then the FA Cup prize fund provides a powerful mechanism to do so. What a story it would be for the world’s most beloved domestic cup competition to become the Holy Grail that champions women’s football into a whole new era. Good luck and best wishes to all competitors in today’s Fourth Round proper. Particularly our Sussex friends, Crawley Wasps.